Attractive 140 square meter villa built on two floors located only 7 km away from Caccamo. 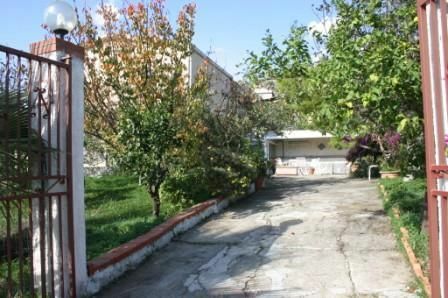 The villa has a 350 square meter garden with various fruit trees and a private gated entrance with driveway . From the kitchen you can easily access a spacious patio, ideal for an outdoor dining area. The sale of this property also includes all it's furniture.